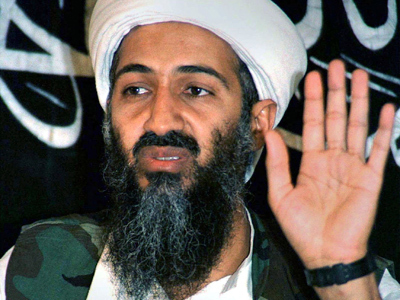 A firsthand account of the assassination raid against the former Al-Qaeda head challenges the official US narrative, claiming bin Laden was shot as he peeked out of his bedroom, unarmed. He did not have a weapon or resist, as was announced. His position – right after the “point man” – gave him a chance to clearly hear the “suppressed gunfire” immediately after the lead SEAL had seen a “man peeking out of the door” on the right side of the hallway. 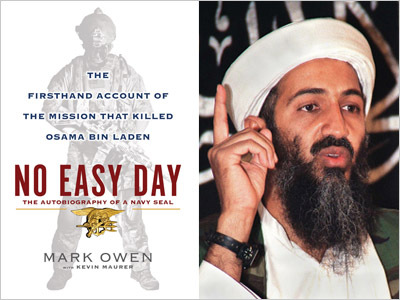 The author then described how bin Laden – the SEALs later made sure it was him – ducked back into his bedroom. The SEALs followed, only to find bin Laden crumpled on the floor in a pool of blood, with a hole visible on the right side of his head and two women wailing over his body. 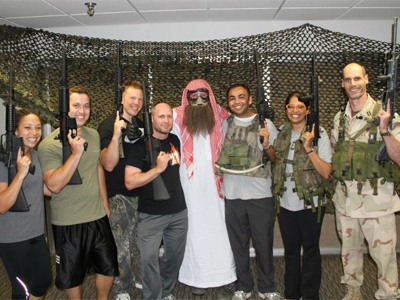 “[We] trained our lasers on his chest and fired several rounds. The bullets tore into him, slamming his body into the floor until he was motionless," the book reads according to a report by the Huffington Post, which also purchased a copy of the book. The SEALs later found two weapons stored by the doorway, untouched, the author said. Neither weapon was loaded. "He hadn’t even prepared a defense. He had no intention of fighting. He asked his followers for decades to wear suicide vests or fly planes into buildings, but didn’t even pick up his weapon," Owen wrote. This passage contradicts numerous reports that stated that bin Laden was shot only after he returned to his bedroom, with the SEALs assuming he was searching for a weapon. Instead, Owen wrote, he was unarmed and had been fatally wounded before the soldiers had entered the room. The book also refuted accounts that the SEALs were fired upon while they were outside the gate of the compound, and that a 40-minute firefight ensued. Another revelation rebuts the accounts that bin Laden’s body was treated with dignity before being given a full Muslim burial at sea. 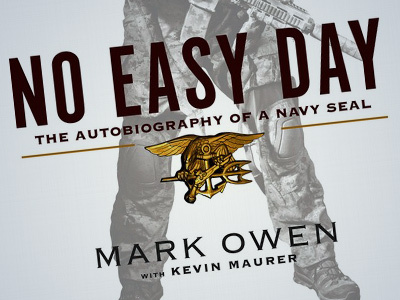 The author described a cramped helicopter flight out of the compound, with a SEAL named ‘Walt’ sitting on bin Laden’s chest as the body lay at the author’s feet in the middle of the cabin. 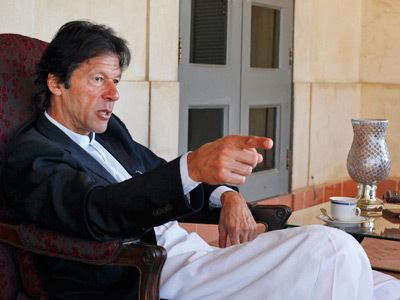 Already topping the bestseller lists of online shopping websites, the book was set to be released on September 11. The publisher moved the release date up a week to September 4, “in response to overwhelming excitement'' from the public. 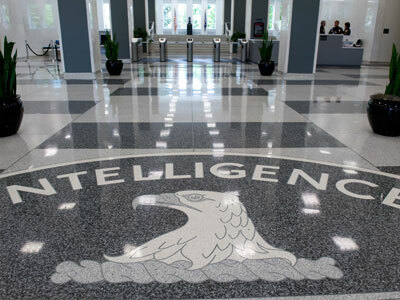 The Pentagon announced on Monday that it is reviewing a copy of the soon-to-be-published book for leaks of classified information, the Associated Press reported. Up until now, the author had not submitted the book for the pre-publication review that is required by the military secrecy agreements officials claim the SEAL signed. Photos of Owen have already been posted on Al-Qaeda websites, alongside calls for his murder, the AP reported.